The information below is fragments of the statements of our colleagues from Enea in the public space (official statements, interviews, conferences and public debates, TV or radio shows, etc.). These statements are not always and / or totally assumed by our company, may represent personal opinions. 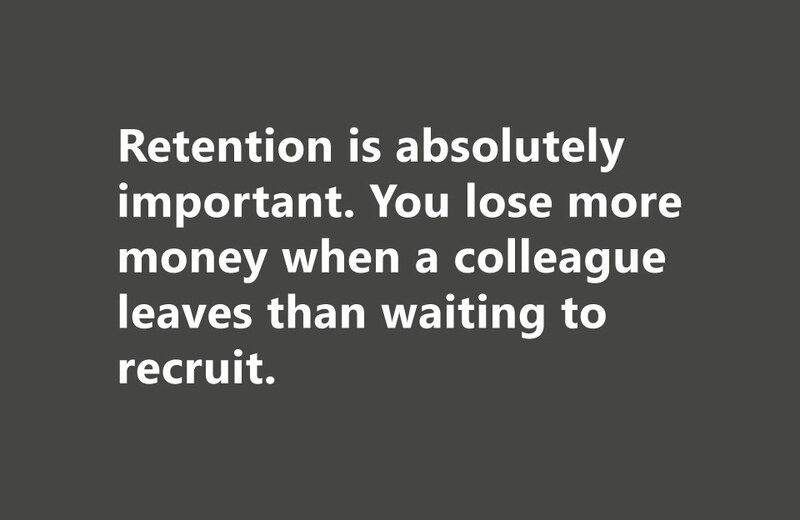 Retention is absolutely important. You lose more money when a colleague leaves than waiting to recruit. Employee-company relationship is different today, no longer discussing salary and so on. If your employees do not talk nicely about you, your ability to attract is almost null. The system of internal recommendations with us is very active. We communicate very aggressively, it is important for colleagues to know that there are available positions, we have many channels of communication, platforms that we use.